Google acquired Motorola Mobility for $12.4 billion in August 2011 and now it announced that Lenovo would be buying Motorola for $2.9 billion. Being the largest PC maker internationally, Lenovo are looking to expand into smart phones with the recent trend of increased phone use over computer use to access the internet. Lenovo wants to be a leader in the Smartphone industry internationally since it’s already leading in China and so this acquisition is strategically planned. It had been rumored that it was among the blackberry potential potential buyers when the company wanted to sell. The Motorola acquisition is the second big deal they have made this year after they bought part if IBM server business at $2.3 billion. The Arris Group bought part of Motorola from Google in 2013 at $2.35 billion, allowing Google to recover some of the money it spent acquiring the business. From the sales values that Google is selling Motorola, it could be an acknowledgement by the company that they over priced the value of Motorola during its acquisition. Google’s intention for buying Motorola was mainly to increase its patent portfolio and after the sale they have remained with over 20,000 patents which will ensure them legal security for its Android software. 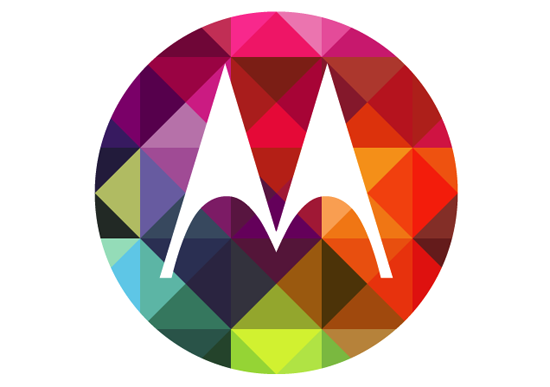 Lenovo’s deal secured them 2,000 patents together with the manufacturing part of Motorola. The Razr was one of the most popular Motorola phones launched in 2004 and Motorola was able to maintain its popularity until the iPhone was launched by Apple in 2007 which introduced the now popular touch – screen mobile devices. The Google’s sale of Motorola might take around 9 months so Motorola’s losses will not affect books for the first half of the year. On the other hand, Lenovo will have broadened its operations to now include smart phones, PCs and tablets which will secure clients who prefer to buy all the devices from a single company.